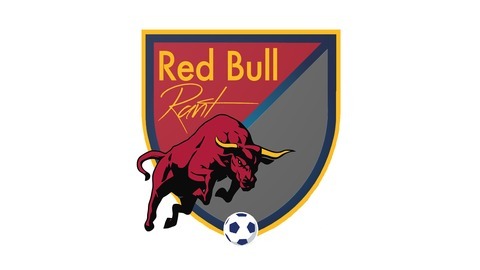 Rantings and Raving of three New York Red Bulls fans. 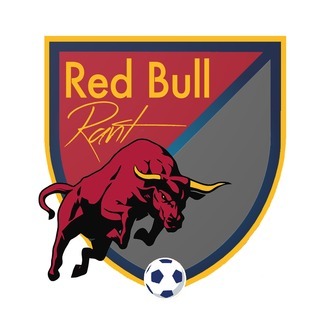 Every week, follow Jason Iapicco, Patrick MacDonald and Truman as they give their opinion of the Red Bulls. Red Bull Rant 302: Why Ya’ll Gotta Waste My Flavor? Red Bull Rant 301: You’re Allergic to Dancing?